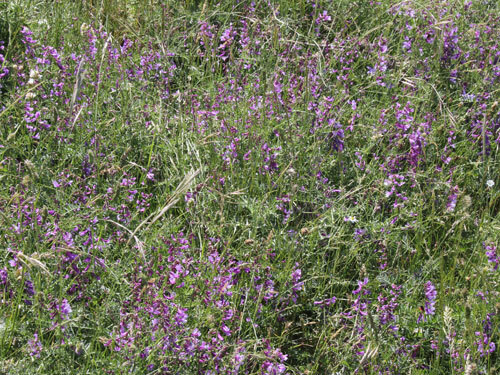 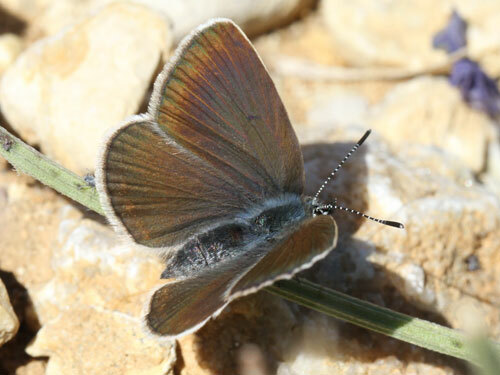 Extremely limited range in Europe, only found on and around Mt Chelmos in south Greece. 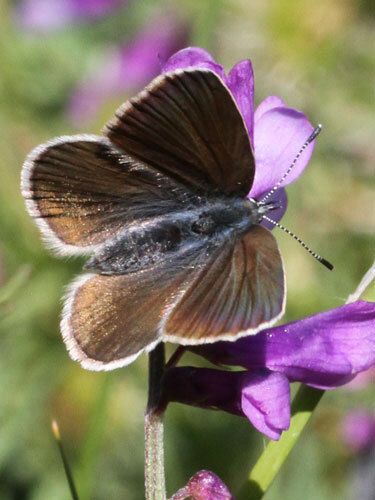 Can be fairly common in localised colonies. 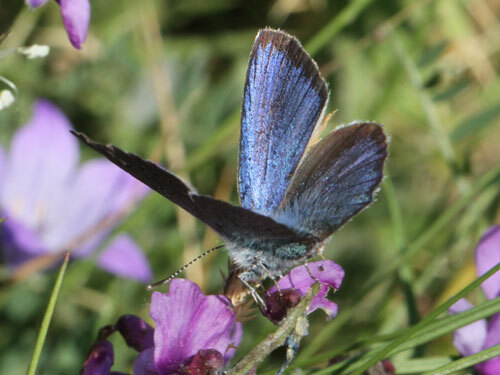 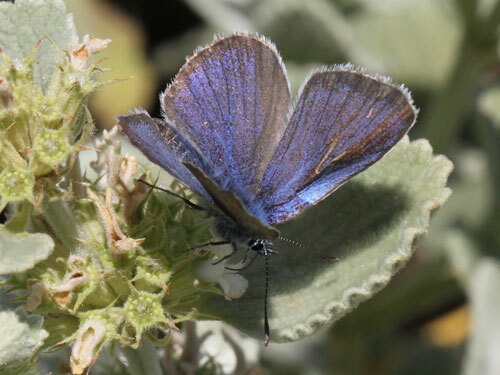 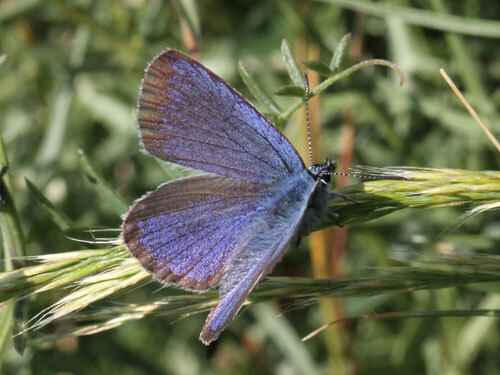 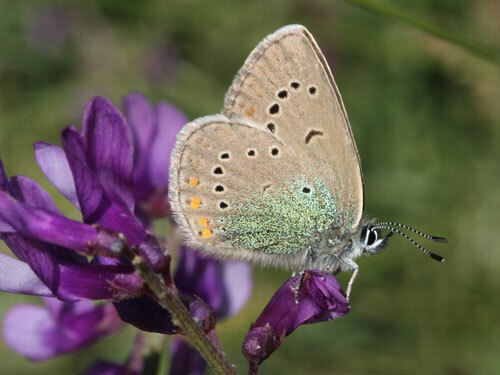 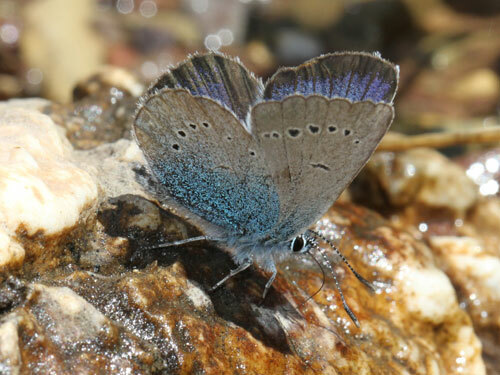 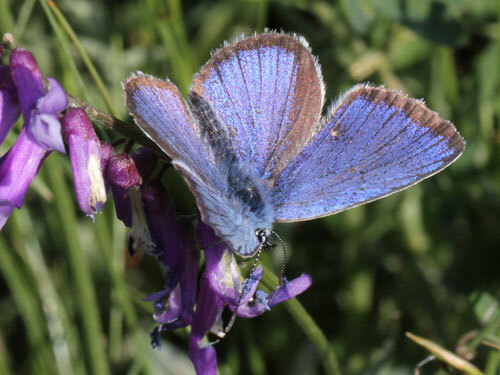 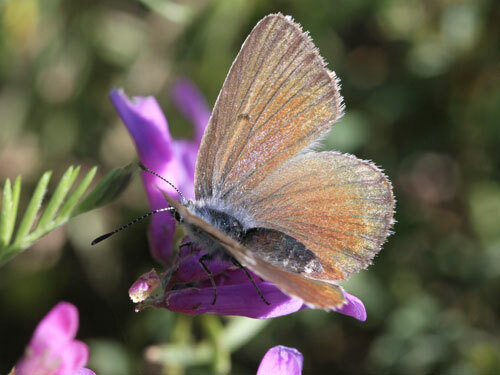 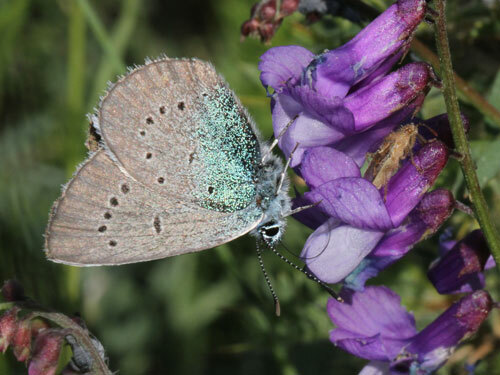 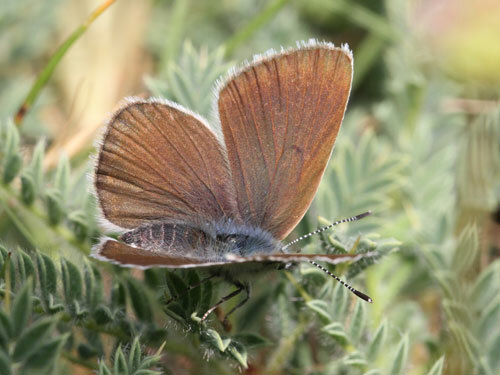 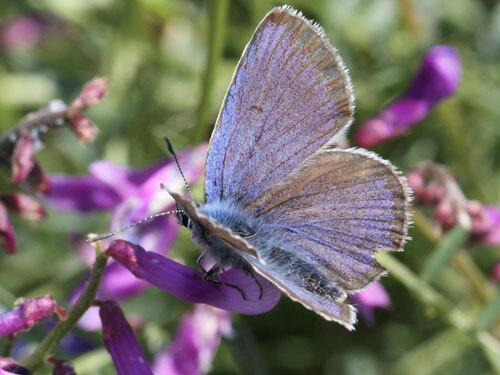 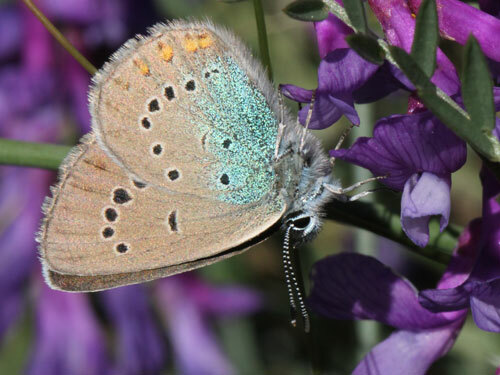 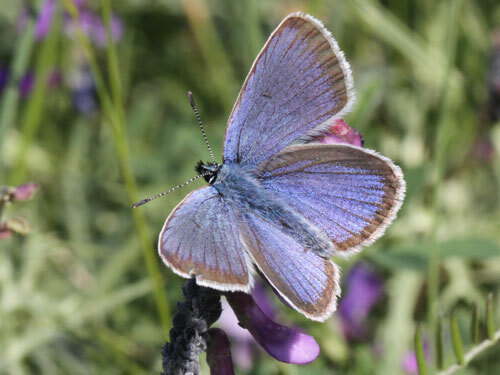 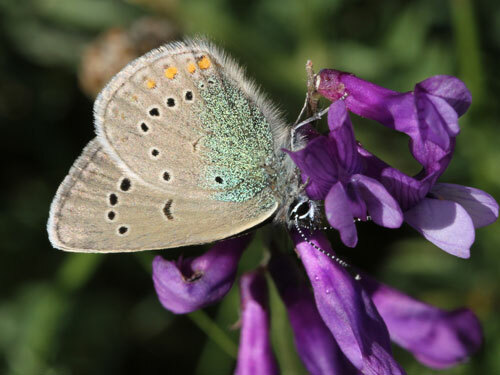 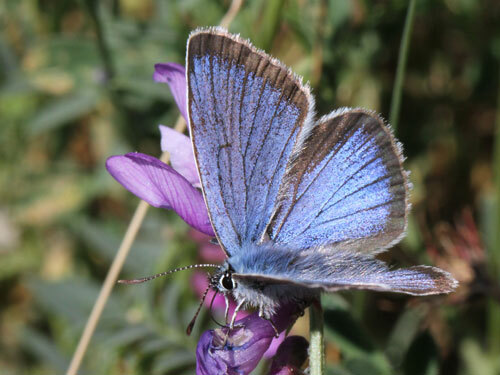 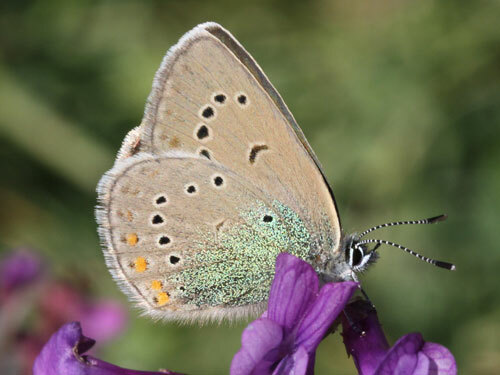 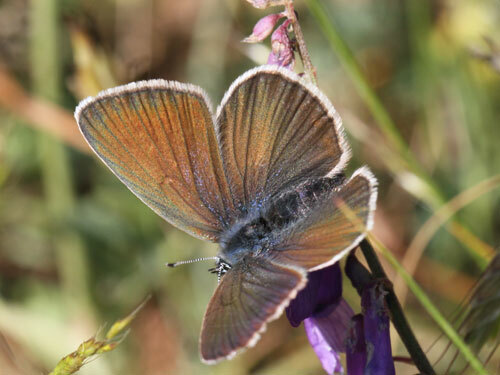 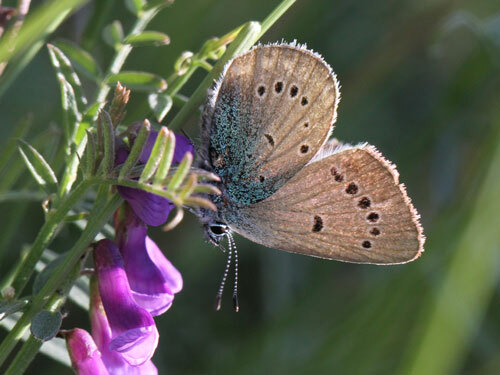 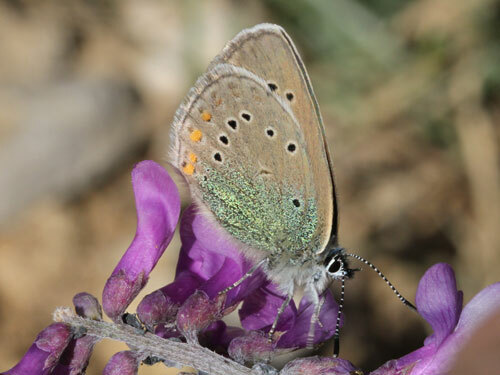 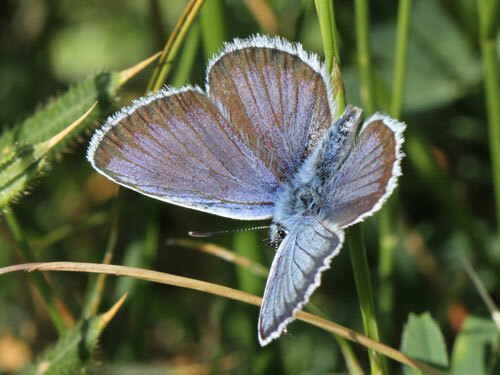 Identification & Similar species: Similar in appearance to the mazarine blue but in this part of southern Greece the subspecies C. semiargus helena flies which has extensive orange on the upperside and separation is easy. 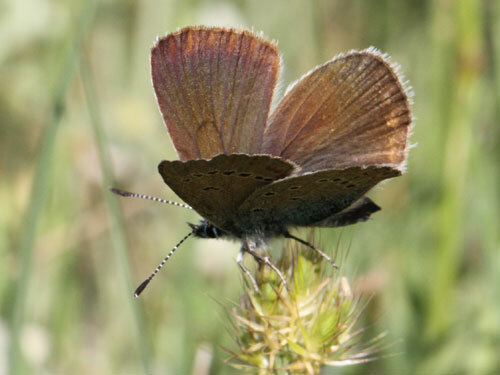 Distribution & Flight: Only around Mt Chelmos, south Greece. 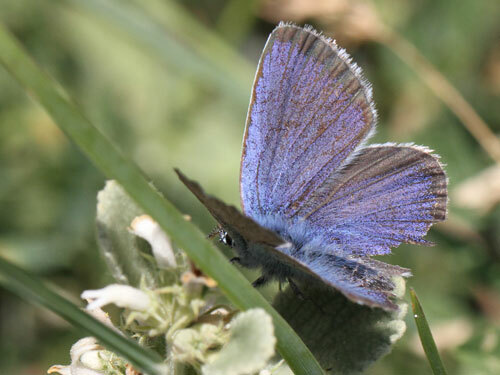 Flight time is June. 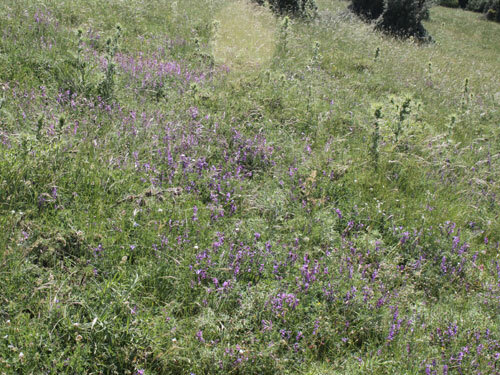 Habitat & Behaviour: Clearings and grassy slopes around the treeline.